Southern California Public Radio’s Corporate Sponsor Department Requests the Pleasure of Your Company We would like to thank you for your continued support. Come enjoy a day of family fun, with complimentary food, beer, games, and raffles. Calling all SCPR talent! Join us for a casual family shindig at Chloe’s with an open-mic/jam session, games, and food. Bring your instruments! *Children are welcome. Daycare not provided. 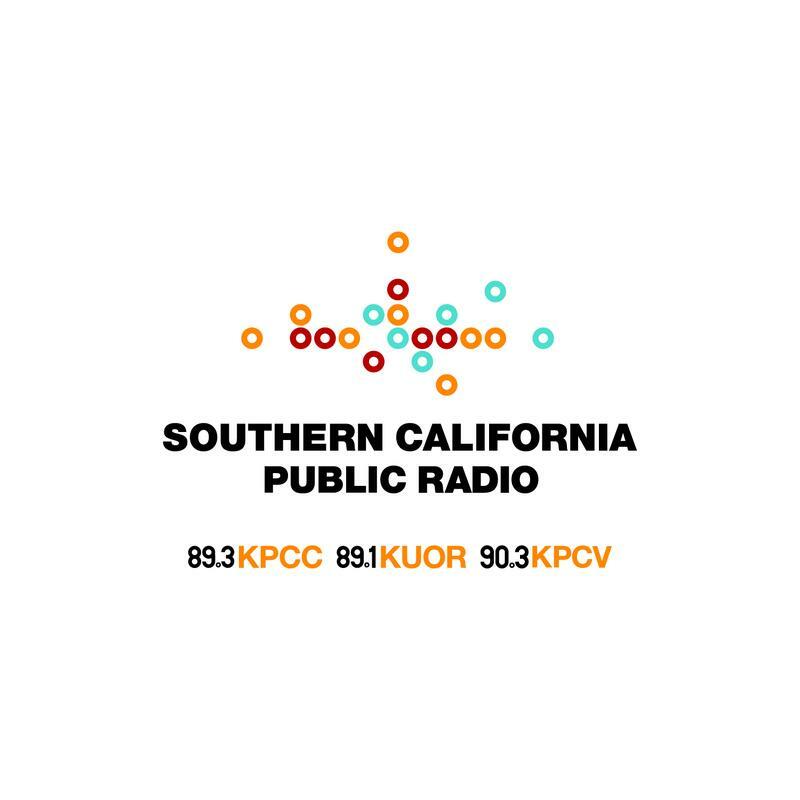 Southern California Public Radio’s Underwriting Department Requests the Pleasure of Your Company We would like to thank you for your continued support. Come enjoy a day of family fun, with complimentary food, beer, games, and raffles.